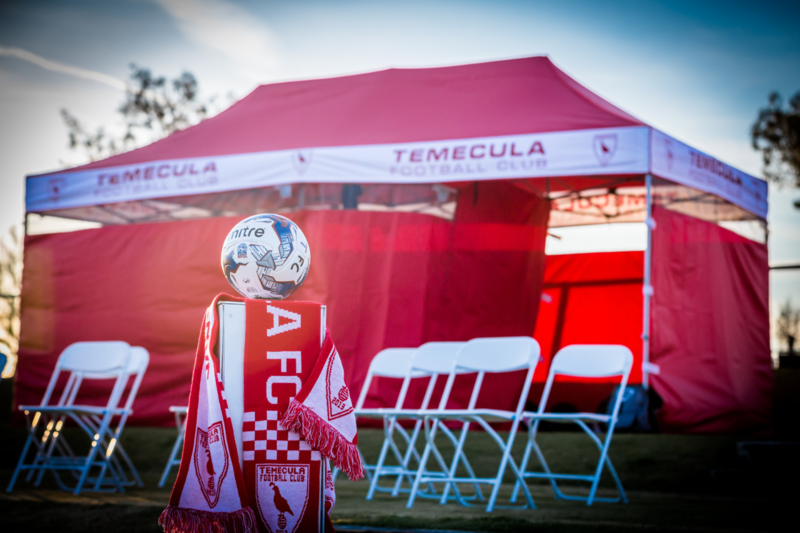 Temecula Football Club has proudly stood at the heart of our great city – and look to gain the hearts of our community – for generations. It is a city and wider valley which has a lot of youth football. The game has the capacity to inspire, to engage and to help young players to dream. We are committed to using that passion of football for the benefit of our community; to help change people’s lives for the better. In 2013, Temecula Football Club was formed with that aim. The Quails look to reach out to the 500,000 residents in the valley and every year through a wide range of sport, health and educational projects. It is mission that our players and staff are immensely proud of, with the first team squad and coaching staff supporting its projects and attending events throughout the season. While supported by Temecula Football Club and the generosity of members of the public and its kind-hearted partners. The more funds it raises, the more it is able to take football to the heart of the community and to provide opportunities which make a positive difference to so many people.